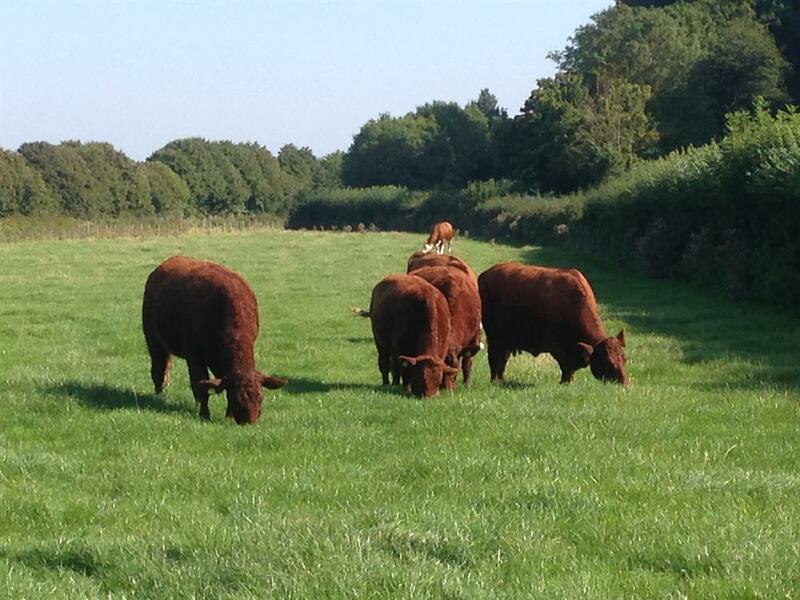 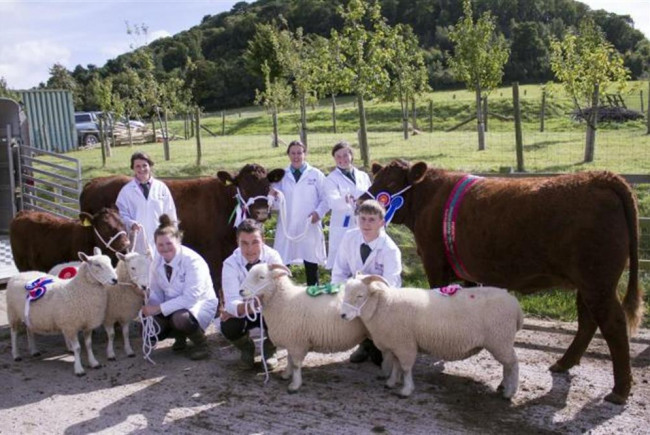 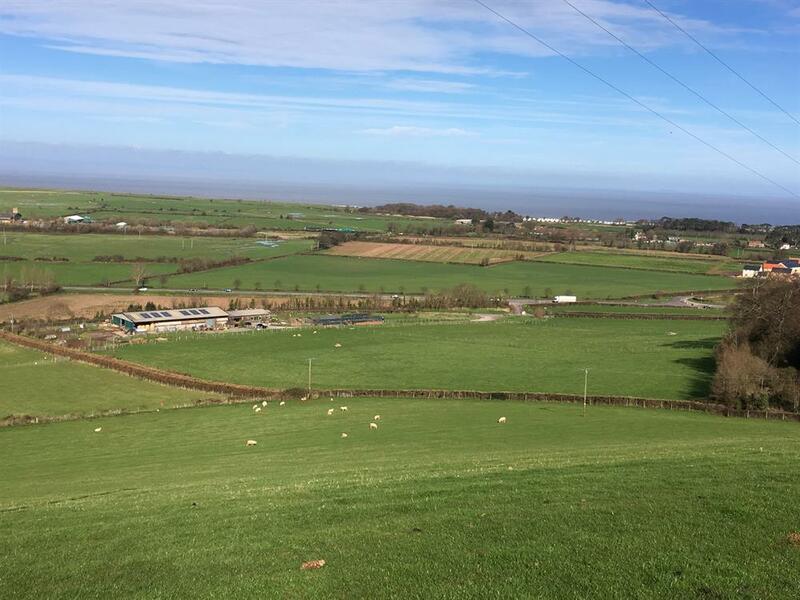 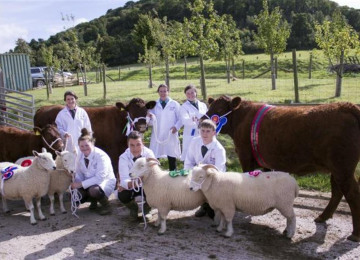 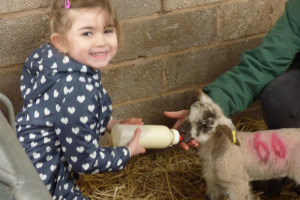 To keep the College Farm Minehead open for all the community to enjoy on a regular basis. 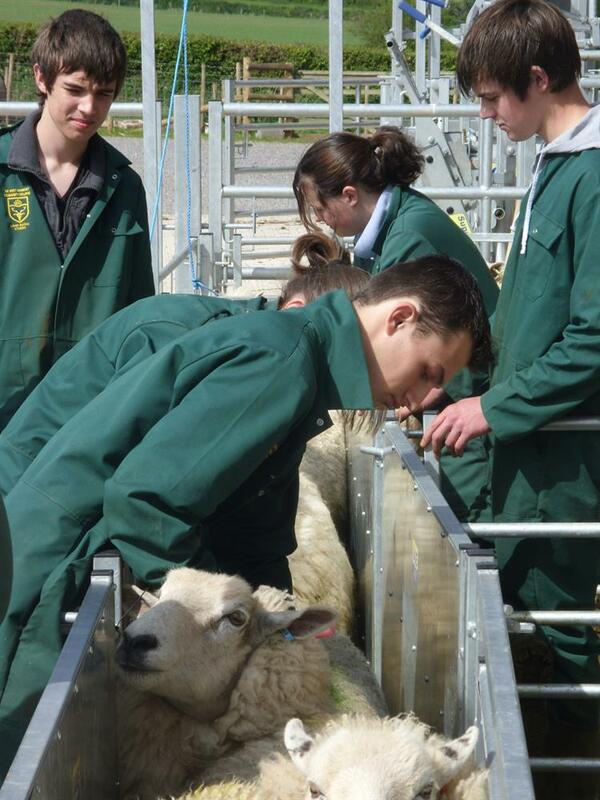 We also need this facility to educate our land based students who are looking to enter the landbased industry. 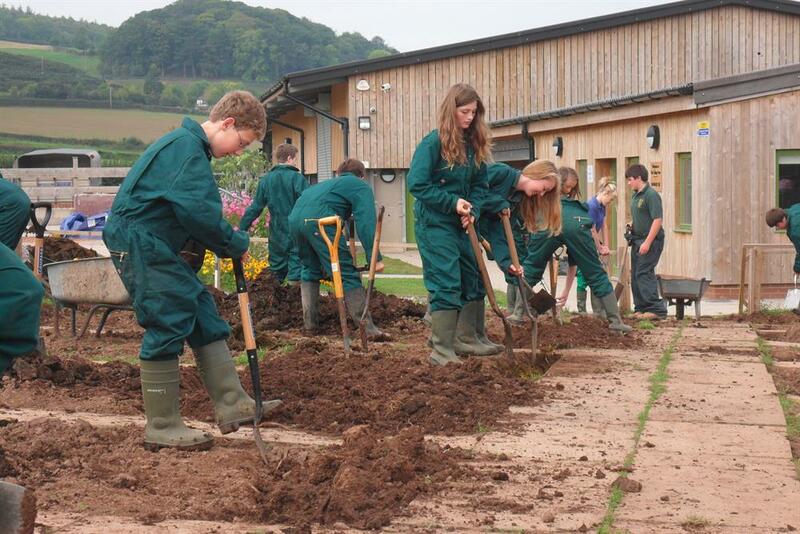 We need to maintain this fantastic educational and community facility. 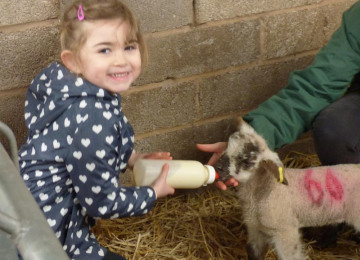 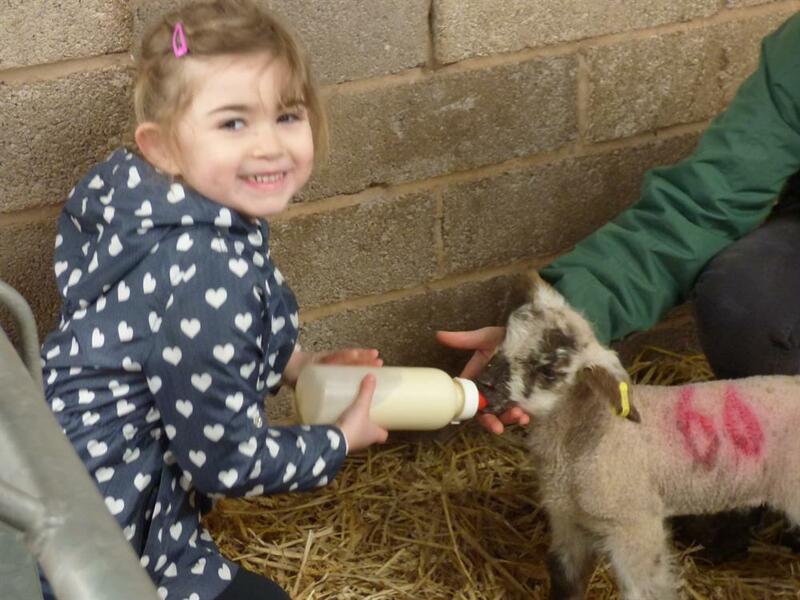 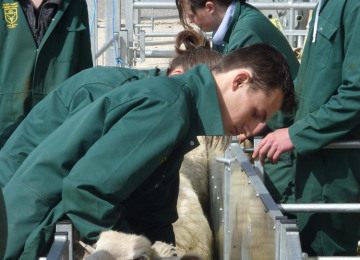 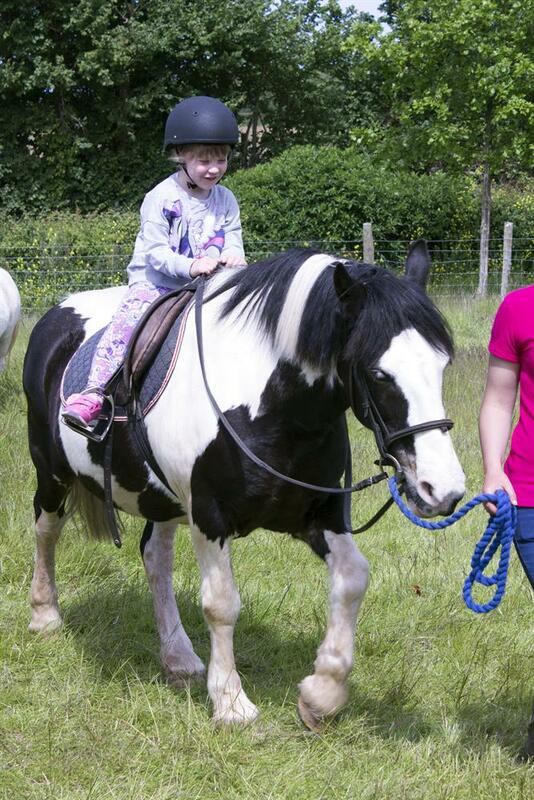 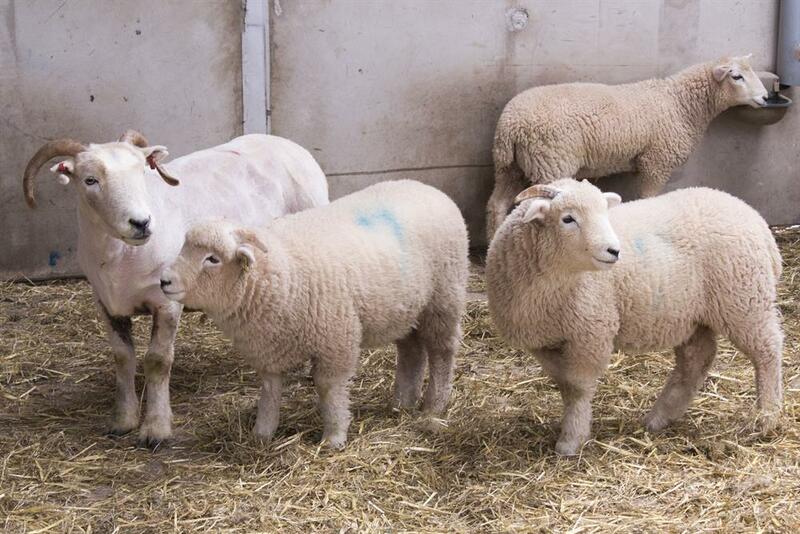 A great farm that offers so much to visitors and students from Early Years +. 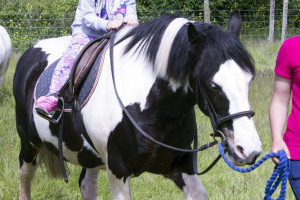 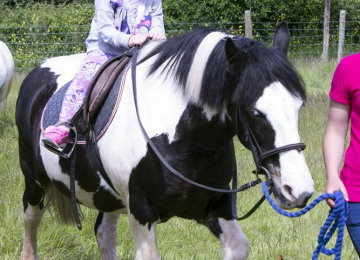 Children and adults with learning disabilities gain so much confidence and therapeutic learning through interaction with the animals. 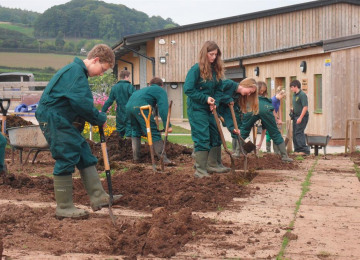 West Somerset is such a rural area and young people need access for training in Agriculture, Horticulture and Land Based studies. 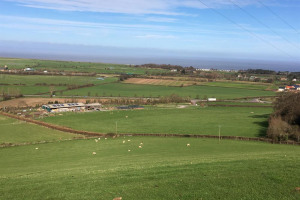 Currently the local area does NOT have a Community Farm for locals and visitors to enjoy. 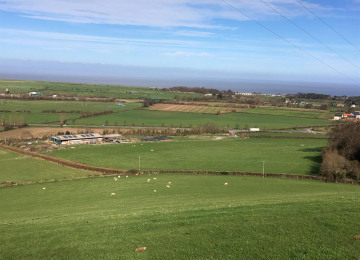 To provide a tourist attraction to the visitors of Exmoor and West Somerset. 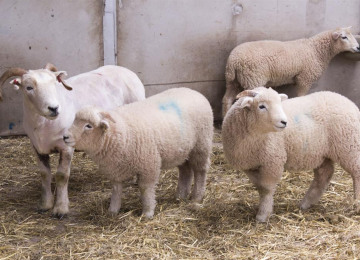 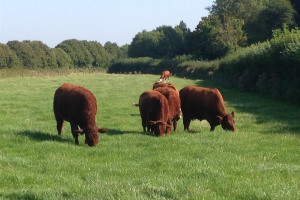 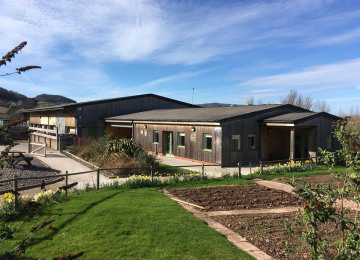 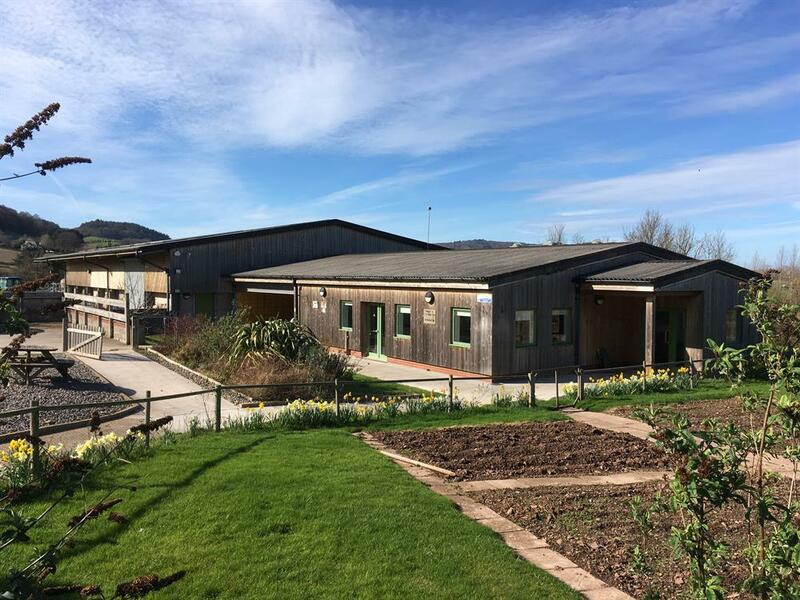 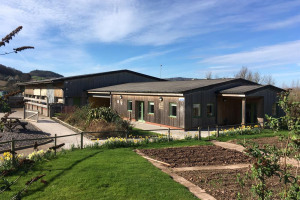 Project Delivery Manager: College Farm Minehead The Project Delivery Manager takes legal responsibility for receiving and spending the funds raised and ensuring the project is delivered.